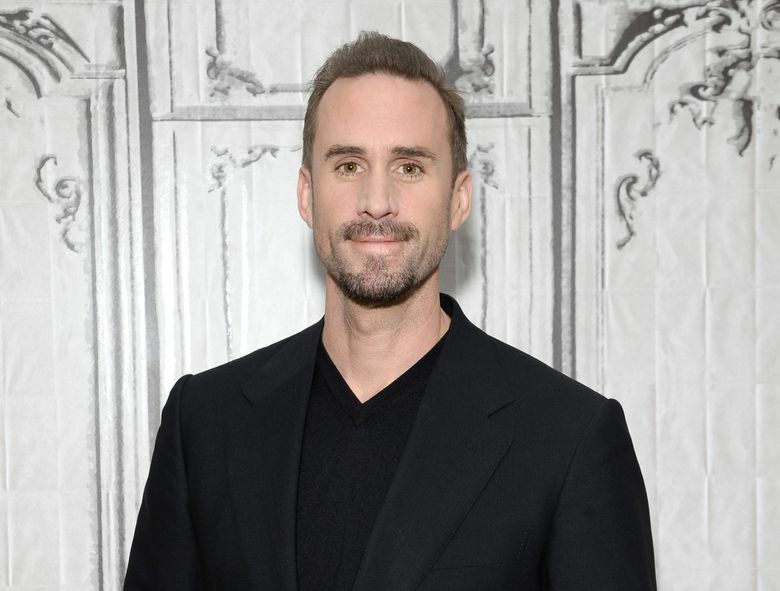 LONDON (AP) — A British broadcaster said Friday it was canceling a TV comedy starring Joseph Fiennes as Michael Jackson after the program was condemned by the late musician’s family. Sky had been criticized for casting the white “Shakespeare in Love” star as the King of Pop in “Elizabeth, Michael and Marlon.” The half-hour program also features Stockard Channing as Elizabeth Taylor and British actor Brian Cox as Marlon Brando. Jackson’s daughter Paris tweeted that she felt angry after watching a trailer for the show, which was due to be broadcast next week. “I’m so incredibly offended by it, as I’m sure plenty of people are as well, and it honestly makes me want to vomit,” she wrote.